We specialize in providing only the best products and services to meet the demands of the oil & gas industry. 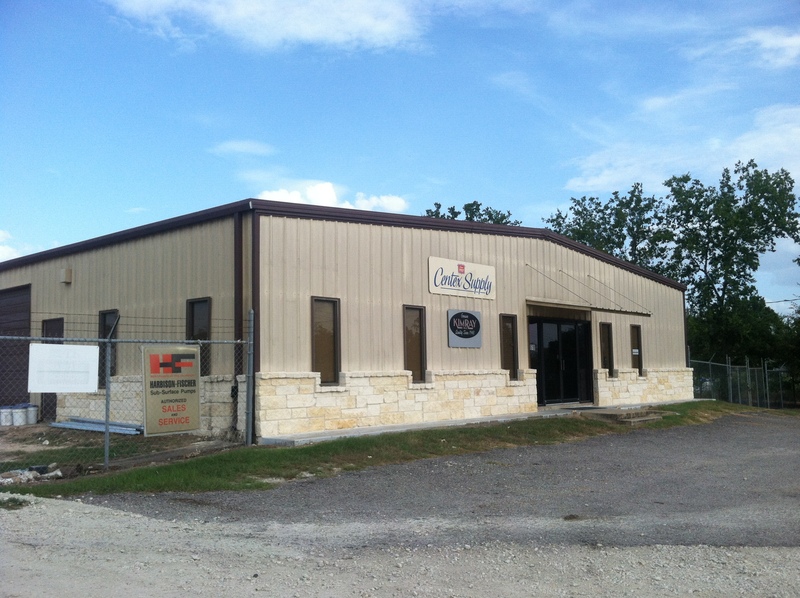 We strive to provide professional service and quality products with a hometown, friendly attitude. 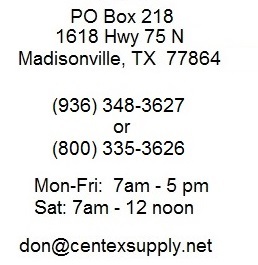 Centex Supply is an independent oilfield supply store started in January 1987. We have only one location but we serve a wide area of Central and East Texas. We take pride in providing superior service at competitive prices.